Dubai is getting bigger and bigger with new and upcoming tourist attractions. There are more tourist places to visit in Dubai in 2016 than in 2015. Even the list of things to do in Dubai will have new additions in 2017. You will have ample reasons to visit Dubai in the next few years. FlyHigh takes a walk through the new and upcoming Dubai attractions for you. Let 2017 come and you will see a book-shaped library sprawling over one million square feet among the places to visit in Dubai. 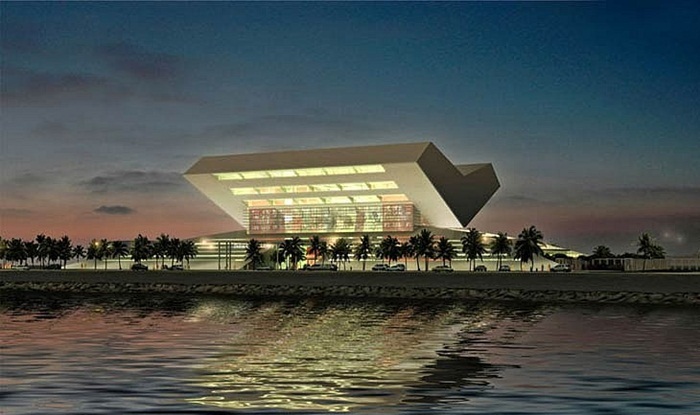 Named Mohammad Bin Rashid Library, the project will cost. It would be Dubai’s largest library with a treasure of over 4.5 million books including 2 million electronic books, 1 million audio books and 1.5 million hard copies. Modeled on an open book, the library will have a dedicated area for educational events and cultural activities. Though Valentine’s Day is over this year, the upcoming St. Petersburg Isle in Dubai will be the destination for lovers in the coming years. 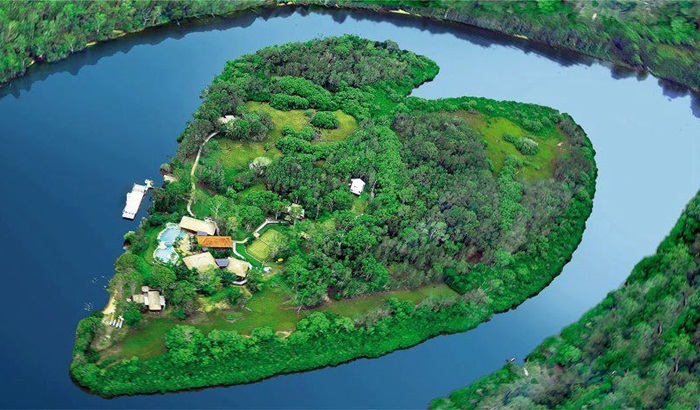 Promising to be among the most popular Dubai attractions, St. Petersburg Isle is designed like a human heart. Slated for opening in 2017 at ‘The World’ in Dubai, the heart-shaped island will house a hotel and floating homes. To be built on the lines of the world’s popular holiday resorts like The Maldives, and Australia’s Marketpeace Island and Heart Reef, St. Petersburg Isle will be a new icon of the “Visit Dubai” tourism campaign. 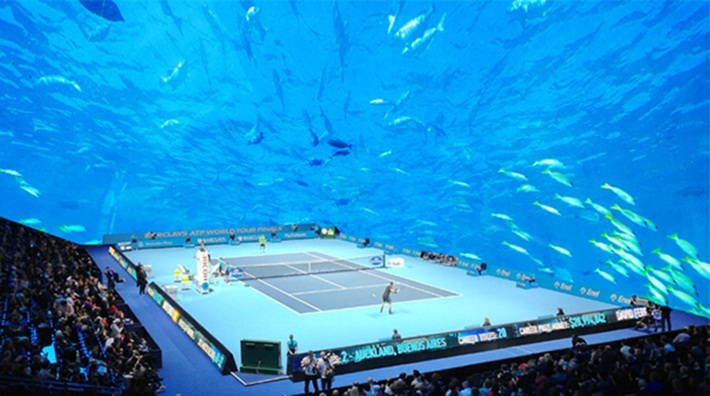 Have you ever dreamt of playing tennis under water? If yes, your dream will come true soon. If no, do visit Dubai to play tennis under water in the Persian Gulf between the Burj Al Arab and the Palm Jumeirah Islands. To be built at the cost of Dh9.18 billion, the underwater tennis complex will consist of 7 courts, a lobby and a hall under a massive transparent curved roof with abundance of reefs and aquatic life on the other side. Playing tennis under water will surely top the list of interesting things to do in Dubai. Among the most popular Dubai landmarks, the world’s third largest hotel Burj Al Arab is about to get bigger. Burj Al Arab is adding a 10,000 square meter private deck for relaxation in luxury. The deck will be extended by 100 meters into the Arabian Gulf. It will have 400 sun lounges, 32 cabanas, a bar and a restaurant. 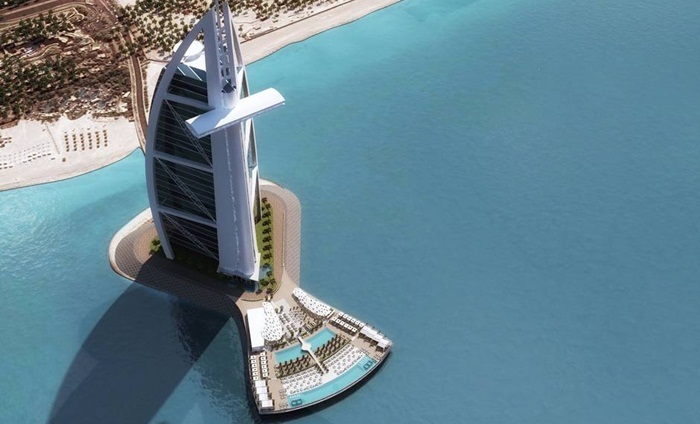 Burj Al Arab will get a saltwater pool and a freshwater pool. Enjoying the best Arabian hospitality amidst luxuries at Burj Al Arab will be among the next big things to do in Dubai. 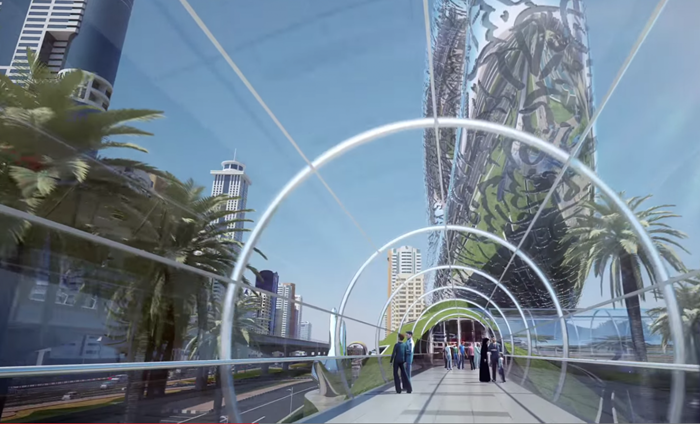 The world’s biggest butterfly garden is under construction in Dubai. The garden will bloom with 45 million flowers and thousands of butterflies will be flying around them. Spread over an area of 4000 square meters, the garden will get a butterfly museum with several domes to house 24 types of butterfly species from different tropical regions across the globe. On completion, it would be among the best places to visit in Dubai for family tourists. 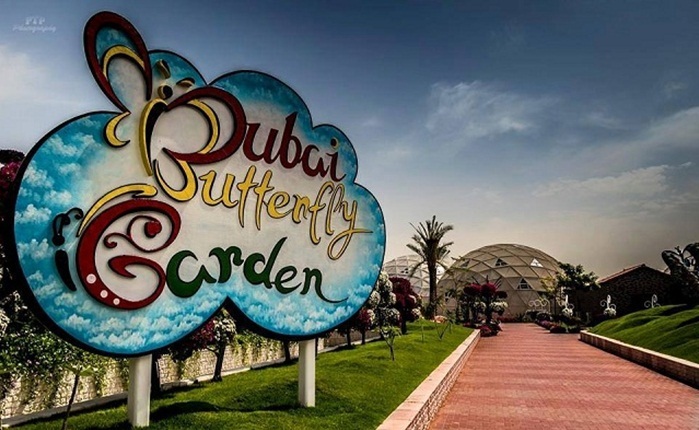 Read more about Dubai’s Butterfly Garden. Taj Arabia, an upcoming 5-star hotel, will add to the glitters of Dubai sightseeing for luxury tourists. 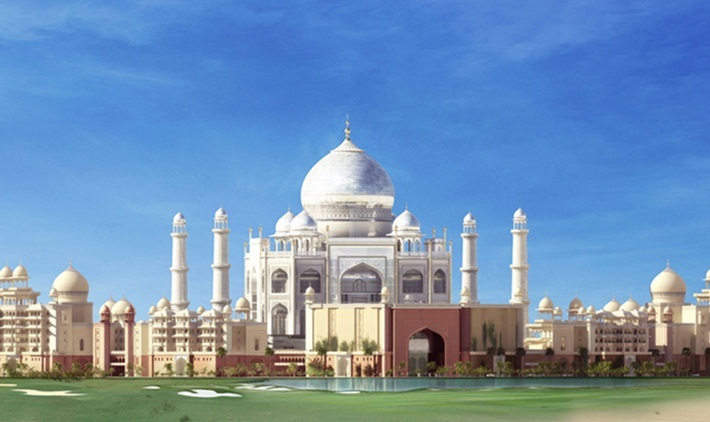 Modeled after the iconic Taj Mahal of India, Taj Arabia would be twice the size of the Indian monument across 20 acres at Falcon City of Wonders in Dubailand. Among the most luxurious attractions in Dubai, Taj Arabia will have 450 rooms, 300 residential apartments, retail shops and a boutique arcade. Slated to open before the Dubai Expo 2020, Taj Arabia would come alive as the best wedding destination with the largest banquet in Dubai. 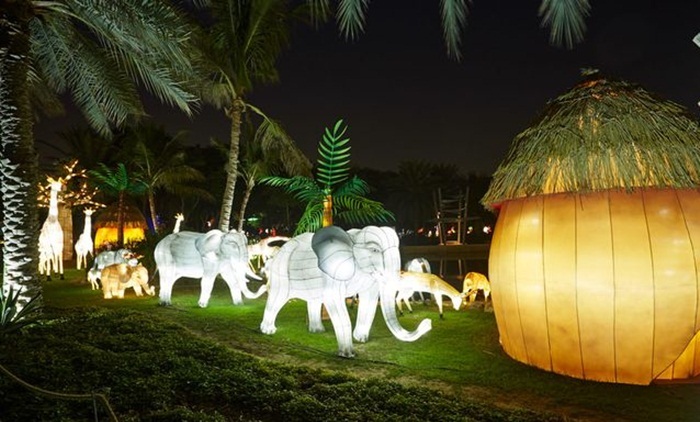 Among the latest Dubai attractions for sightseeing, Garden Glow is the first of its kind in the Gulf region. Situated at Gate 6 of Zabeel Park, Garden Glow is an exemplary model of environmental sustainability. ‘Art by Day, Glow by Night’ is the theme of Garden Glow with several art installations made of recyclable materials. Replica of Dubai’s Burj Khalifa and Grand Sheikh Zayed Mosque are some of the best things to see in Garden Glow. The Burj Khalifa replica is made of 330,000 small medicine bottles filled with colored water. Having an edutainment zone for children and a large food street, Garden Glow will soon be among top 10 Dubai tourist places. Dubai is to get another Burj Khalifa! Yes, a super tower of the size and height of the world’s tallest Burj Khalifa will be constructed in the middle of Dubai Creek Harbor. Renowned architect Santiago Calatrava Valls is roped in to design the super tower with a 4.5 km creek boardwalk where entertainment, leisure, dining and retail services will be available. 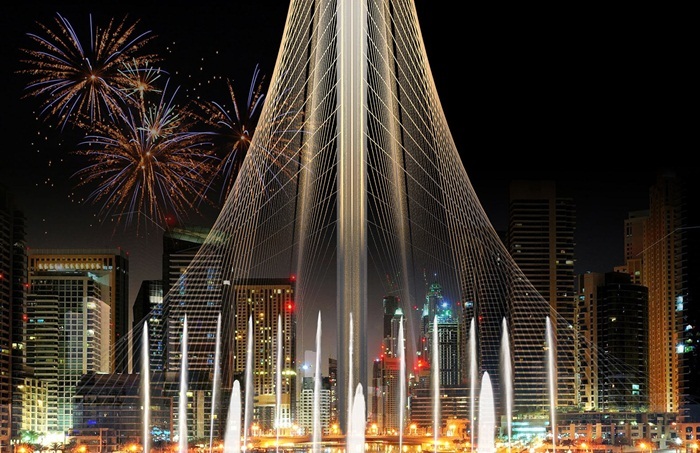 Reportedly, the new tower will be open to visitors for Dubai sightseeing from high on. 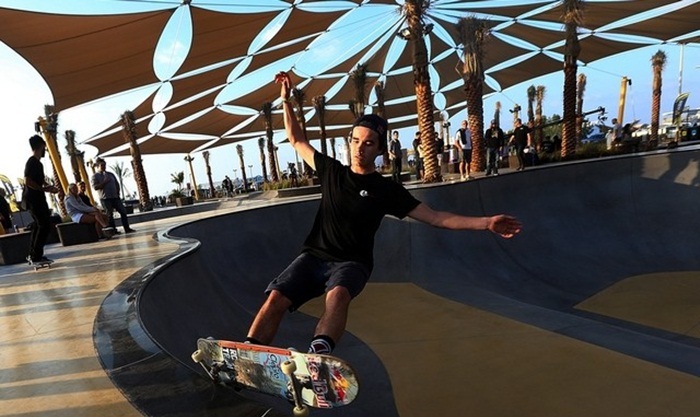 The recently inaugurated XDubai Skate Park on the Kite Beach is one of the new tourist places to visit in Dubai. Built by skaters for skaters over an area of 3100 square meters, it is the largest skate park in the entire Gulf region. Open to public every day, XDubai Skate Park houses obstacles, street elements and transition flow areas including pole jams, up-down rails, soft-ended walls and hubbas. The major attraction of this Dubai Park is XBowl, a dedicated area for professional skaters. Skating is what to do in Dubai during a “Visit Dubai” tour. 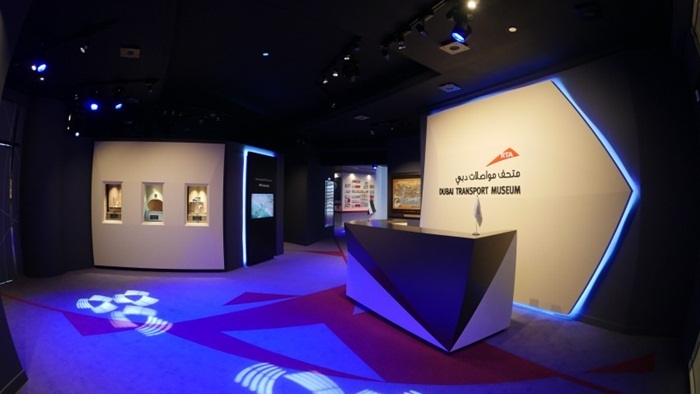 The recently launched Transport Museum has made its way to all tourist guides on “Visit Dubai”. Located at the headquarters of Dubai’s Roads and Transport Authority RTA), the museum offers a walk through the past, present and future of transportation in Dubai City. The Transport Museum is divided into a few galleries; each gallery showcasing the development of transportation from camelback rides to modern metro service besides exhibiting antique artifacts and miniatures. Visitors will be given a demonstration on Dubai’s upcoming transportation projects from 2017 till 2050. Why not add it to your list of places to visit in Dubai? Dubai has recently inaugurated the Museum of Future where you will be transported to a certain time in the future of robotics and artificial intelligence through interactive experiences. Located at Madinat Jumeirah, the museum is a key highlight of the World Government Summit 2016. A zoo with a safari park, a botanical garden and a butterfly garden is one of the upcoming tourist attractions among the places to visit in Dubai. To be built over an area of 119 hectares and at the cost of Dh150 million, the zoo will house 1000 animals including 350 species of rare and endangered animals besides 2500 trees. The complex of the zoo will have themed zones, a golf course, and a food court with restaurants. Among the new things to see in Dubai, the zoo with safari park will be powered by solar energy upon completion later this year. ‘Visit Dubai’ is cheaper for tourists and travelers due to discount fare deals for Dubai flights online. Visit iEagle.com for the best deals.